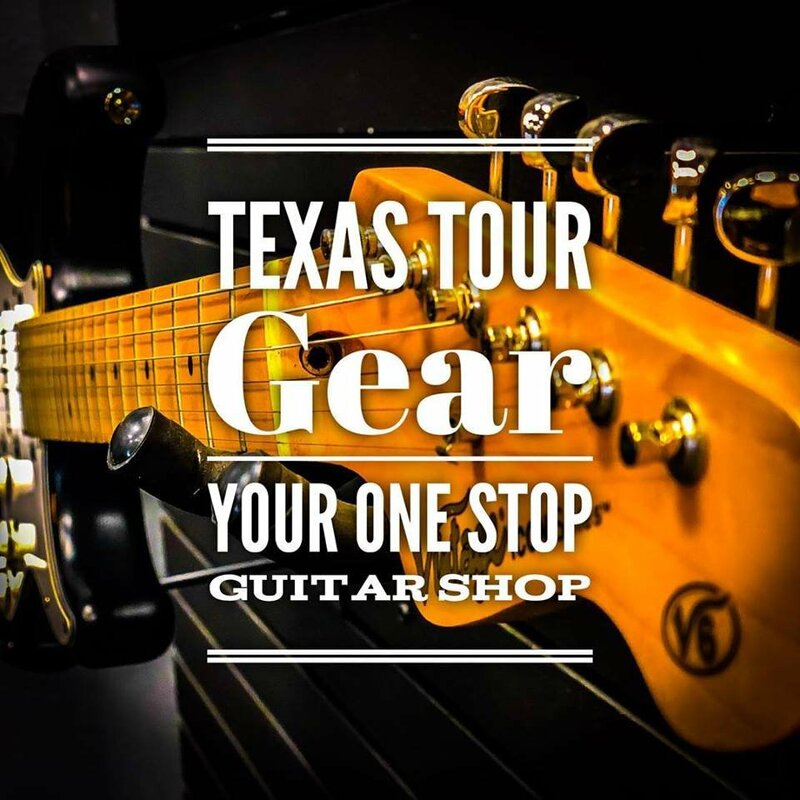 Located in the heart of Central Texas, Texas Tour Gear is the newest store catering to musicians ranging from garage band superstars to professionals that tour worldwide. We strive to provide quality products not available at other retail chains, while never derailing from our outstanding customer service standards which set us above the rest. We love music and the production of music, so we take pride in what we offer our customers. You’ll find only the best gear selection store wide whether it be guitars, amps, drums, keyboards, lighting, professional audio or any of our available used or rental gear! 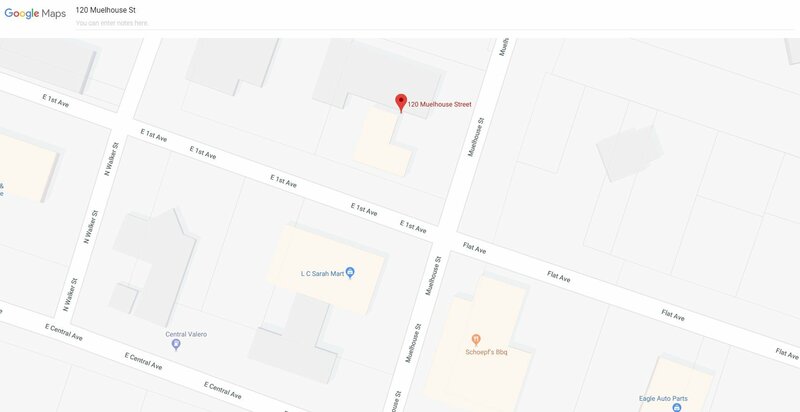 If you are in or around the Central Texas area, stop by and see us at our flagship store in Belton, Texas, at 120 Muelhouse St. next to Schoepf's Bar-B-Que.